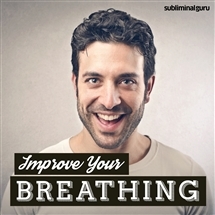 Want to overcome your teeth grinding habit? 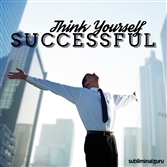 Need a quick and simple method to eliminate it forever? Teeth grinding occurs when you're asleep. It's a sign of stress and anxiety, a physical reaction to your mind sifting through your worries and concerns. Not only will it damage your teeth and gums, but it can also be disruptive to you and anyone sleeping close by. 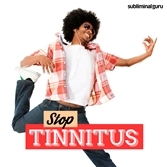 With the Stop Teeth Grinding subliminal session, you'll remove this bad habit from your life for good! 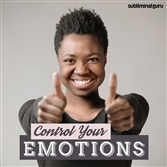 As you listen, thousands of powerful positive affirmations will work their way into your subconscious, helping still your mouth while you're asleep. You'll start to relax at bedtime, letting your body and mind work together to keep stress at bay. You'll sleep more comfortably and find it easier to avoid grinding your teeth all night long. Wipe teeth grinding out of your life! 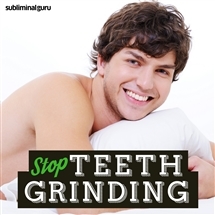 Download the Stop Teeth Grinding subliminal audio now to eliminate this annoying habit once and for all. My jaw is relaxed when I sleep. Sleep helps me get rid of stress and tension. I go to bed feeling calm. My jaw muscles and teeth stay calm all night long. As I sleep I let go of all tension. My sleep is easy and restful. I am able to eliminate teeth grinding from my life. I enjoy a peaceful and undisturbed night's sleep. 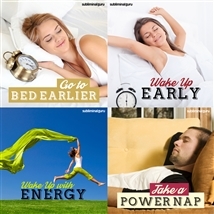 Stress-free sleep gives me renewed energy. I keep my teeth apart when sleeping.